How cool do these look? Colourful, shiny and very touchable… and I bet you can’t guess what they are. Well, you hang things on them. Polish designers Zieta have come up with this innovative use of steel, copper and inflatables. 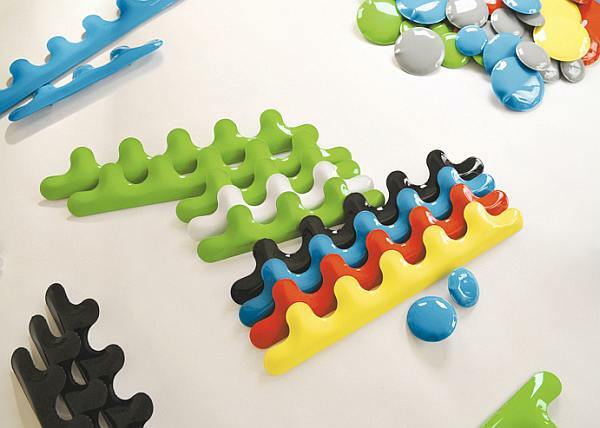 The Pin is available in a wide variety of eye-catching colours and different sizes to put up on your walls. You can either leave them as they are, which I think you’ll agree look pretty dandy, or hang stuff on them. 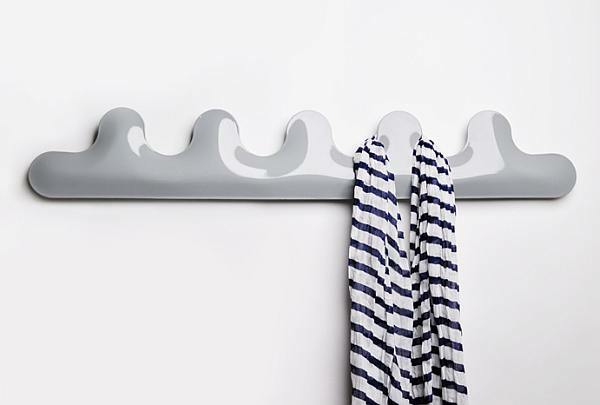 The Kamm is more than the average coat rack. It’s also available in everything from glossy black to yellow and comes in three different lengths. 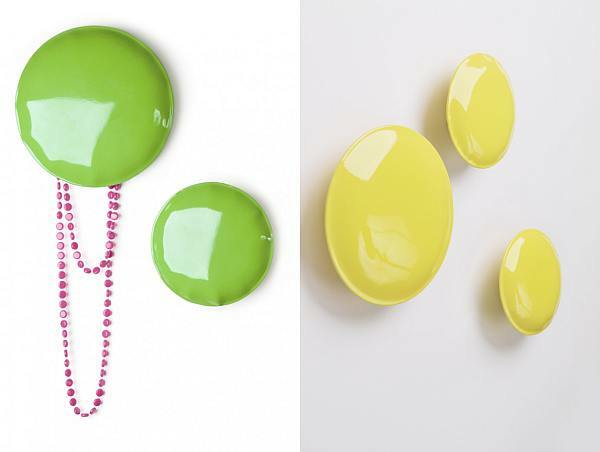 Both are so unique, your walls will never look the same again. Contact Zieta direct for prices.